When she’s not blogging about clothing or makeup or celebrities, Devorah’s creating trendy, beautiful hair accessories for her company, Headturner Boutique. 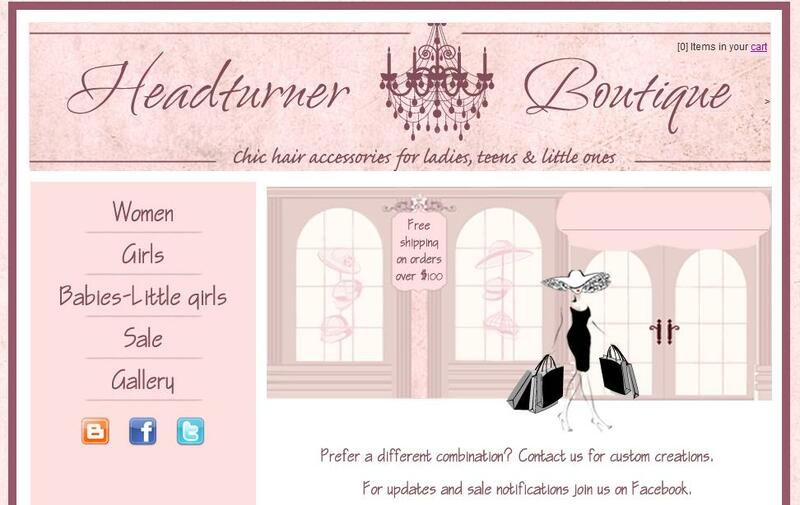 She has affordable headbands, berets, hats, clips (and more) for babies, girls, and women. You can check out her website (did I mention she takes custom orders?) and her facebook page (for updates and free giveaways!). ← Hungry for The Hunger Games?